With an increased resource estimate and lower investment costs, the full field development of Johan Sverdrup will contribute to even greater value creation. At the same time, the ripple effects from the project will be larger than previously estimated. Low CO2 emissions make Johan Sverdrup one of the world's most carbon-efficient fields. 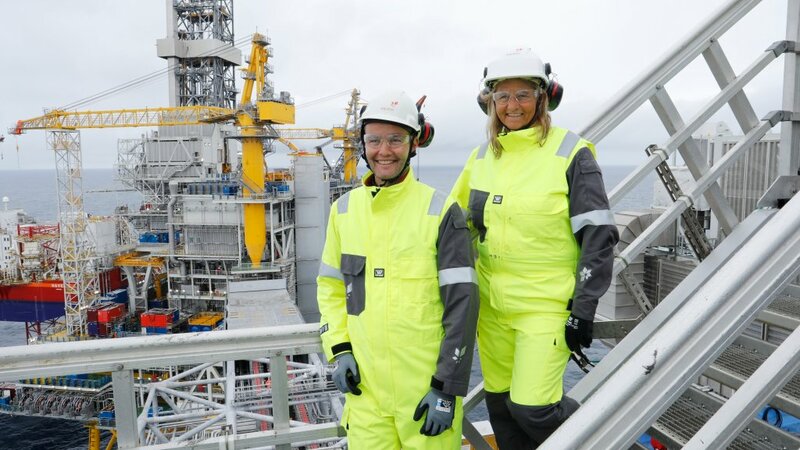 “We have worked systematically to make the second phase of the Johan Sverdrup development even more profitable and robust. We have taken the good solutions and experience gained from Phase 1 and have optimised the development concept for Phase 2 in cooperation with our partners and suppliers. In the Phase 2 PDO, we have reduced the investment estimate to NOK 41 billion (nominal NOK, project exchange rate), and the break-even price for Phase 2 is now less than USD 25 per barrel. 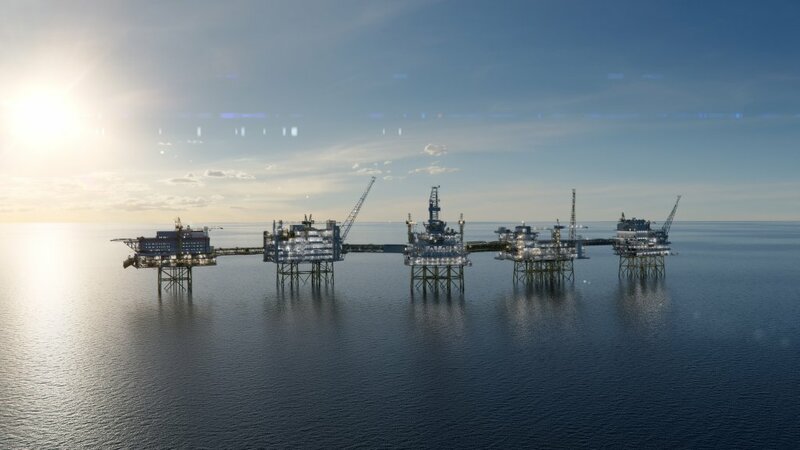 Throughout the entire history of this industry, I don't think we have ever seen a project that has been improved as much as Johan Sverdrup has over the last 3 years,” says Øvrum. “Johan Sverdrup will be best in class on digitalisation and new technology. Digitalisation will reinforce the effect of several improved recovery technologies. Together, this has allowed us to increase the resource estimate for Johan Sverdrup, while simultaneously raising the ambitions for the field's recovery rate to over 70 per cent. This will make Johan Sverdrup a world leader also in terms of the improved recovery,” says Øvrum.